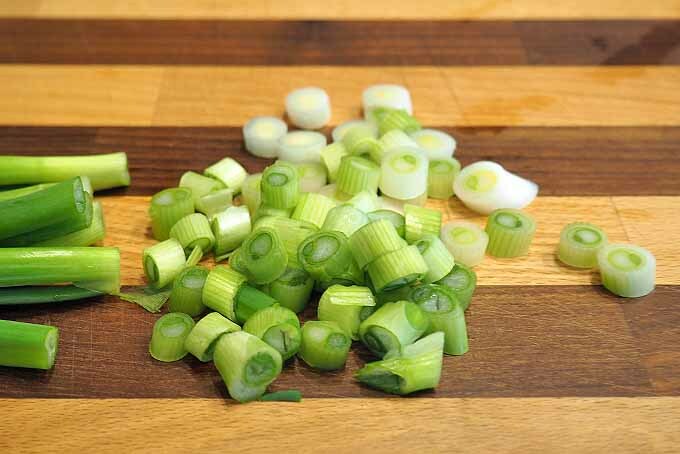 Whether you call them scallions or green onions, these mild alliums add their distinctive flavor to numerous dishes that range from salads and soups to compound butters and roasted meats. Read along now for all the info on how to select, store, and prepare these pretty flavor bombs! 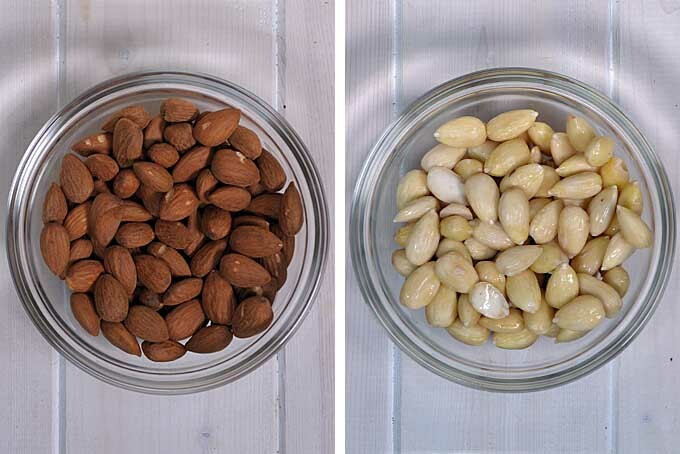 Do you have a recipe that calls for blanched almonds but you just have regular nuts in your pantry? You can blanch and deskin them yourself in a couple of minutes. Find out what you need to know now! 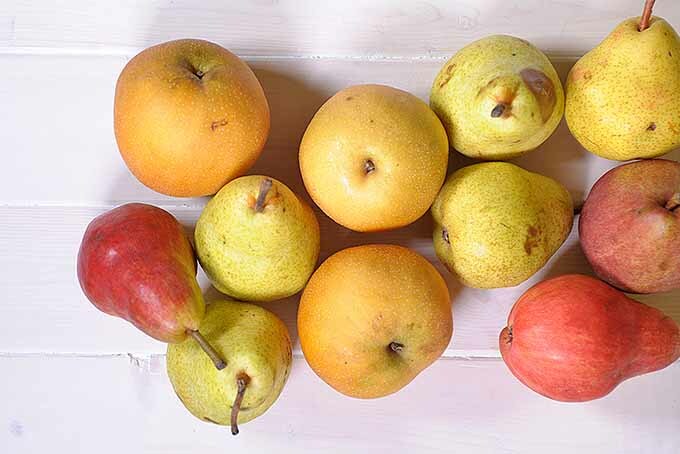 Sweet, juicy pears are available year round, but they are sometimes upstaged by more exotic seasonal fruits. Join us as we take a close look at this stalwart staple of the produce aisle, and learn how to ripen, store, and prepare some flavorful and versatile varieties, right here on Foodal. Broken Homemade Mayo? Here Are Two Quick Fixes For Creamy Perfection! Creating your own batch of homemade mayonnaise is tops for bright, fresh flavors with all natural ingredients. But if you try to rush it, a made-from-scratch batch can be a bit finicky and break into a curdled nightmare. If this happens to you, we’ve got two quick and easy fixes to restore its velvety texture. Read more now on Foodal. 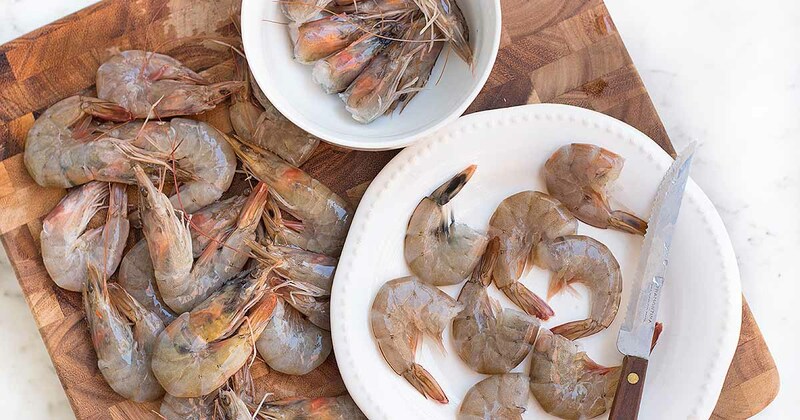 Have you ever wondered how chefs prep those perfectly cleaned shrimp for your cocktail? It’s called deveining, and it involves careful peeling and removal of the guts. 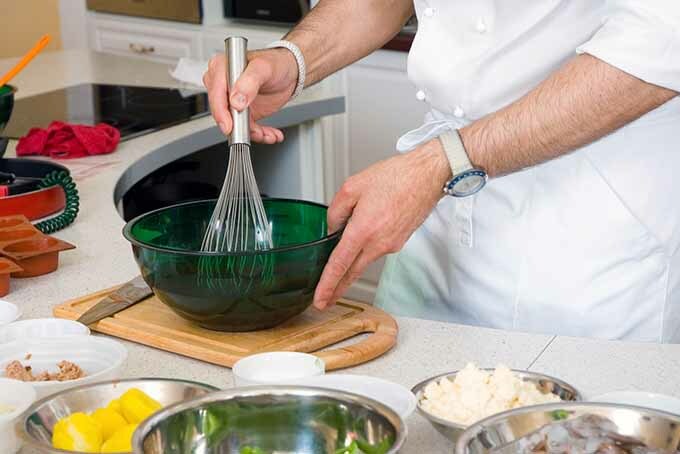 To perfect your technique, read more now on Foodal. Stocked up on fancy cheese and you want to make sure it stays tasty until the last bite? Not sure what the part of your fridge labeled “Cheese Drawer” is for? 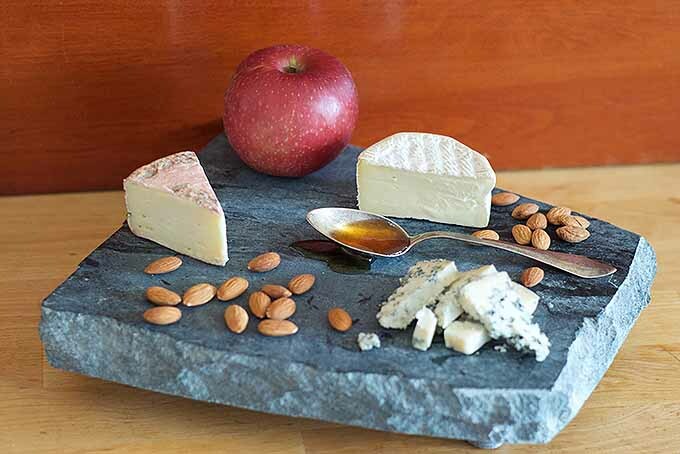 Never fear – Foodal has your comprehensive guide to wrapping and storing fine cheeses in your home refrigerator so they stay fresh until they’re gone! 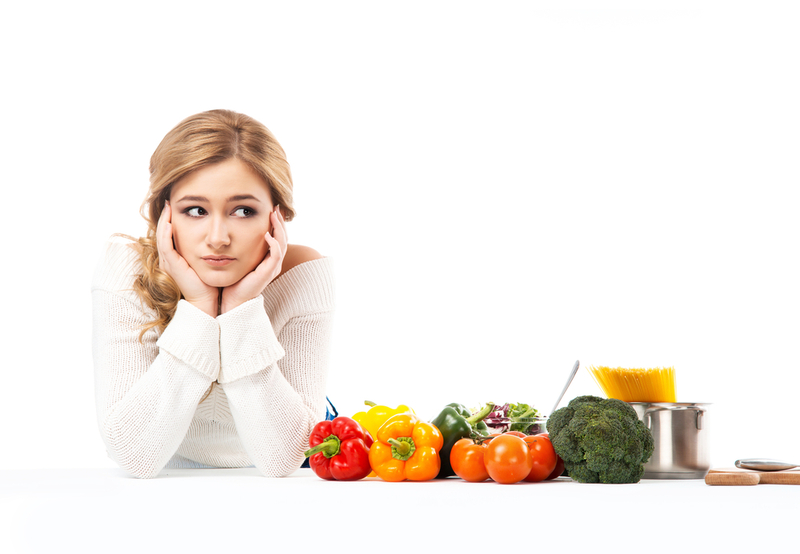 Trying to begin your cooking journey, but a little confused on where to start? 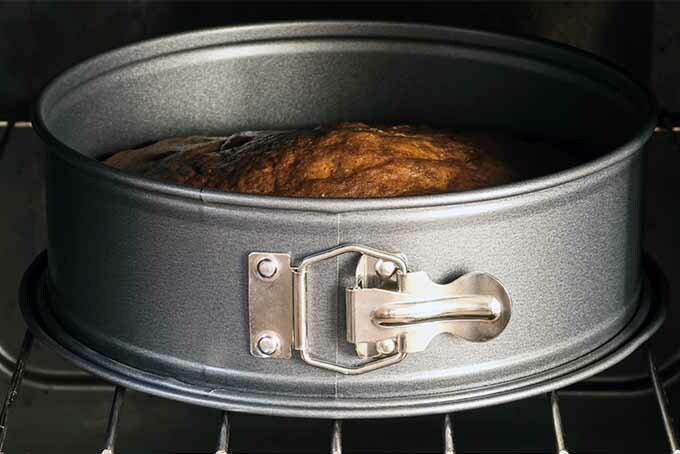 Read Foodal’s advice, and you’ll be cooking in no time. Read tips here. French cooking has a well-deserved reputation of producing exquisite flavors, with delightful sauces, puffy pastries, and rich ingredients. But it doesn’t have to be complicated or time-consuming. Join us for a look at some of the basic techniques that will help you to save time in the kitchen – they’re simple to learn and easy to apply for delicious meals any night of the week! Good organization and careful work habits help to prevent kitchen accidents like cuts, burns, spills, and falls. 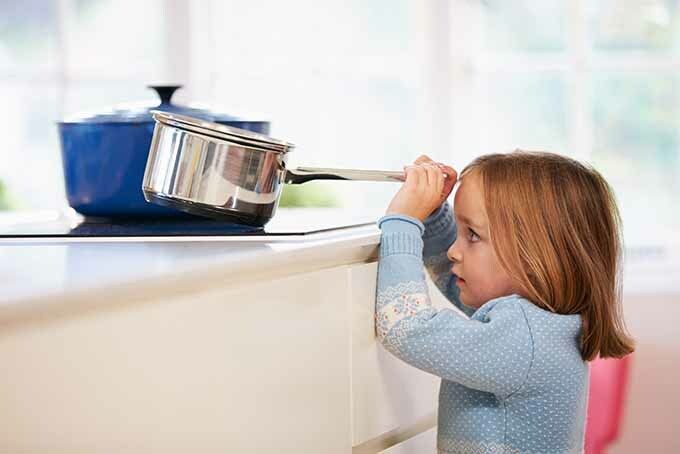 Make cooking safety the number one priority in your kitchen with 11 important tips from the experts at Foodal. Read more now! 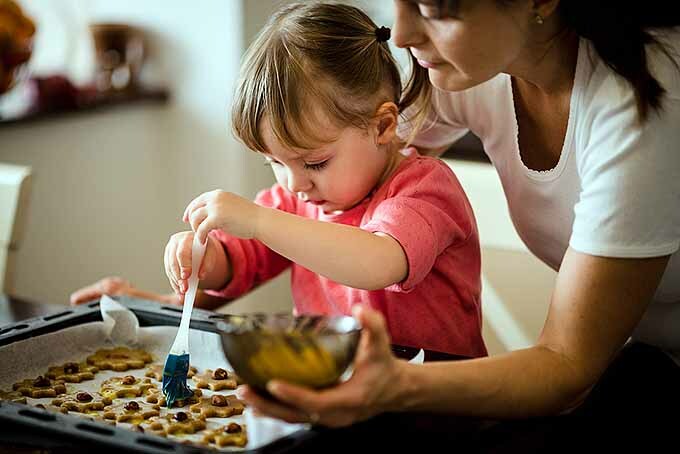 Kids love to help in the kitchen, especially during the holidays. From toddlers to teens, there are important jobs for everyone to do. Have fun and get the work done with seven creative ideas from the experts at Foodal. Your kids will learn valuable skills, and you’ll have memories to last a lifetime! Have you baked a cake that didn’t rise and now you’re wondering what to do with it? 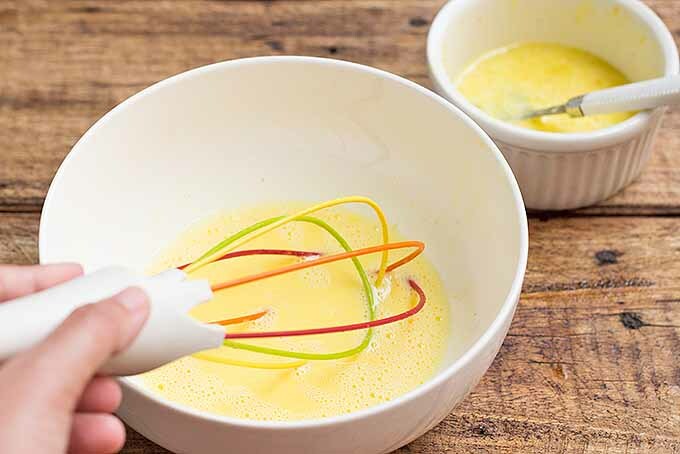 Turn an imperfect cake into a delicious dessert with seven creative ideas from the experts at Foodal. With a little pudding, some chocolate, and maybe a shot or two, you’ll have dessert back on track in no time. 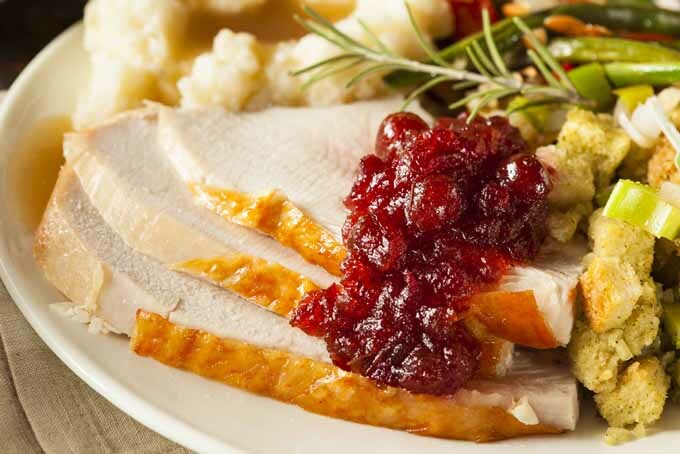 What to do when unexpected guests arrive for Thanksgiving dinner? The experts at Foodal share 9 tips to teach you some creative ways to stretch traditional favorites in a pinch. With a few more ingredients and an updated presentation, you’ll get the party started!